Nobody wants to spend more time on the complexities of pay as you earn tax and National Insurance contributions than they need to, at Quantic Accountancy our specialist PAYE and NIC service is here to help you spend more time building your business. 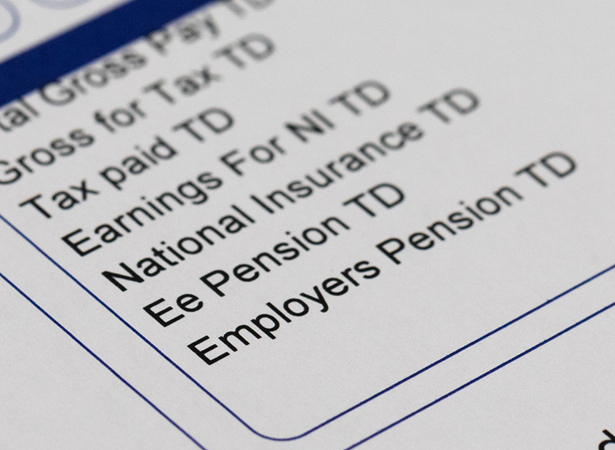 As part of our broader payroll service, we can help you by calculating PAYE and NIC accurately, organising PAYE and NIC payments on your behalf, issuing P45 and P60 forms as required, filing your RTI returns with HMRC and creating at-a-glance reports so you know exactly how much tax, National Insurance and Employers’ National Insurance is due for each member of your staff. How will our PAYE & National Insurance services help you?